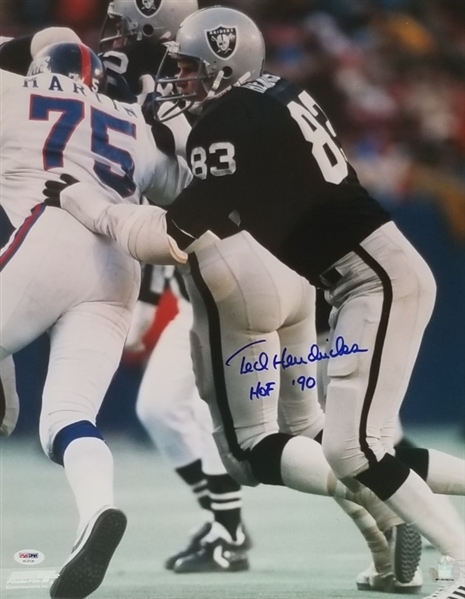 This autographed 16x20 photo has been personally hand-signed by Ted Hendricks of the Oakland Raiders. 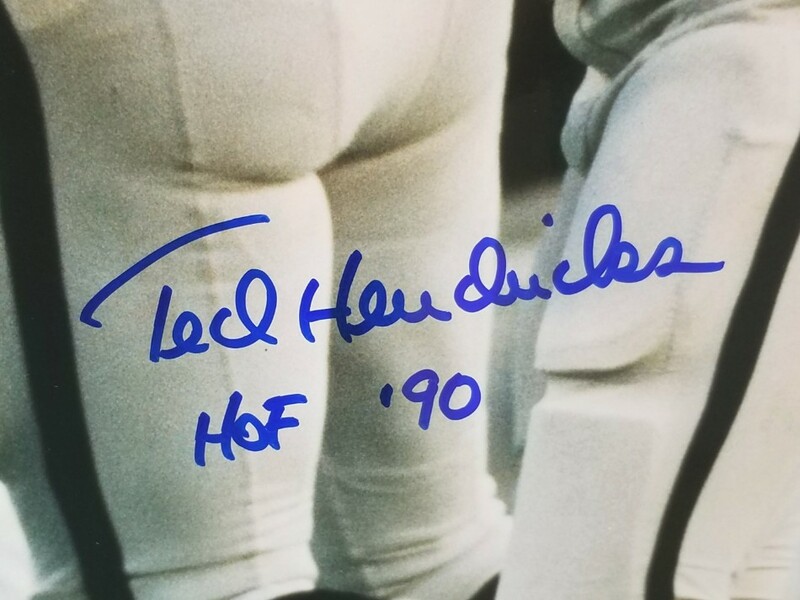 Hendricks added the inscription "HOF 90" along with his signature. 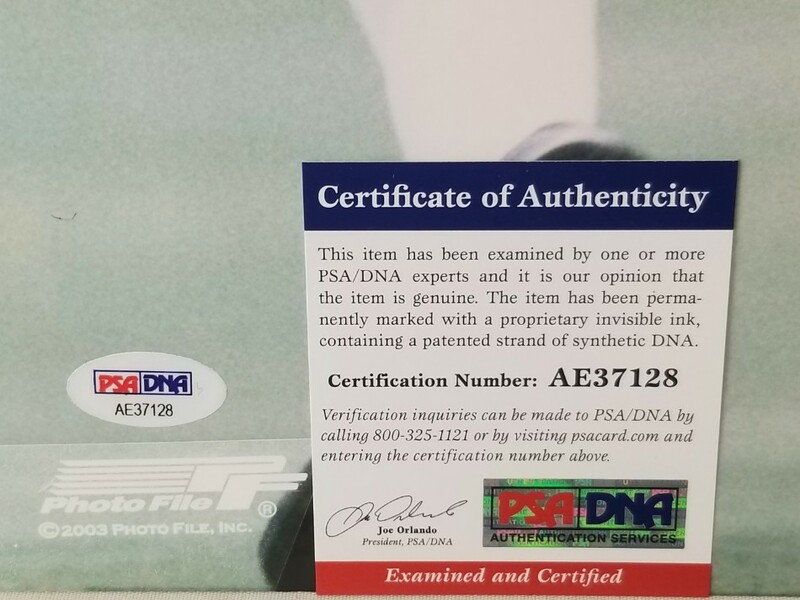 This autograph is certified by PSA/DNA (Professional Sports Authenticators). It comes with the numbered hologram and matching Certificate of Authenticity.